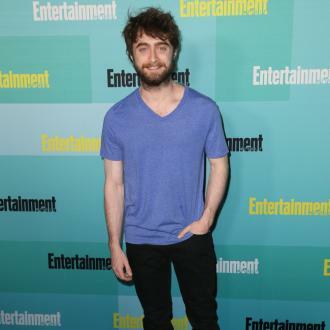 Daniel Radcliffe Reveals His New Look For His Role In ‘Imperium’ – Take A Look! 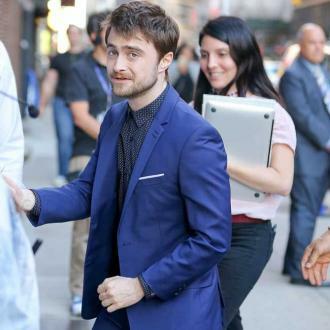 Daniel Radcliffe looks almost unrecognisable in the latest picture he shared with fans on Google +. 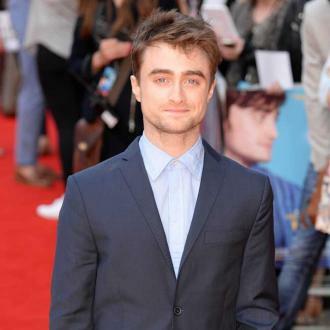 Daniel Radcliffe has shaved his head for his latest film role. 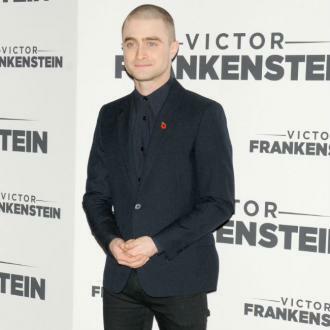 The 26-year-old British actor looks remarkably different from his Harry Potter days and is almost unrecognisable without his usual dark, scruffy locks. 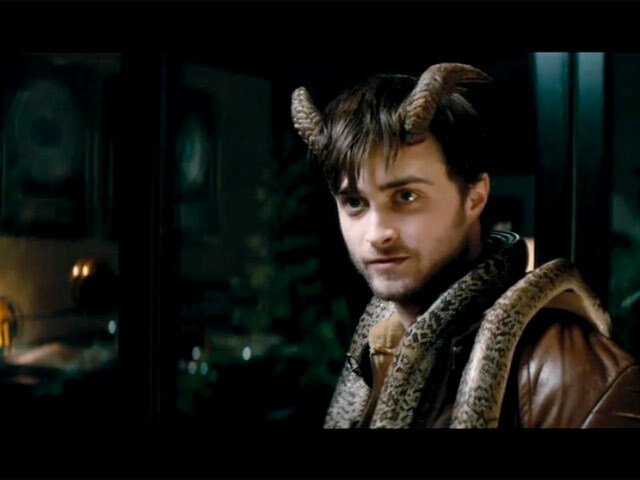 Daniel Radcliffe at the L.A. premiere of Horns in October 2014. 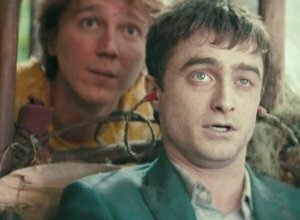 Read More: Watch Daniel Radcliffe’s Impressive Karaoke Performance Of Eminem’s ‘The Real Slim Shady’. Radcliffe shared his new look on Google + (yes, we know it’s an unusual choice of social media) on Tuesday (22nd September). 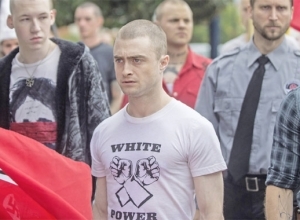 Radcliffe is turning his attention to a less family friendly role than Harry Potter with his upcoming film, Imperium. 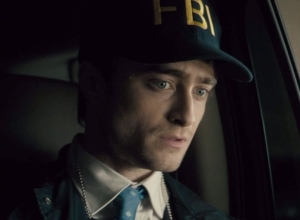 The action thriller follows FBI agent Nate Foster, played by Radcliffe, as he attempts to infiltrate a neo-Nazi group in order to stop them from making a dirty bomb. 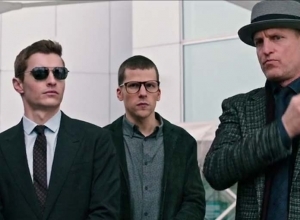 As Deadline reports, the film is based on actual events. 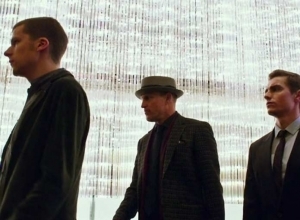 The film, directed and written by Daniel Ragussis, is slated for release in 2016. 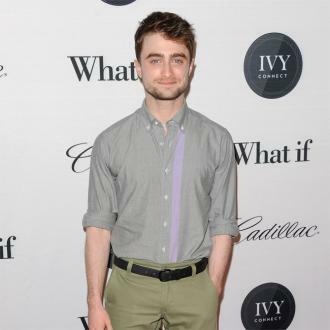 Radcliffe has gone from strength to strength since his rise to fame as Harry Potter in the popular Warner Bros. film franchise. 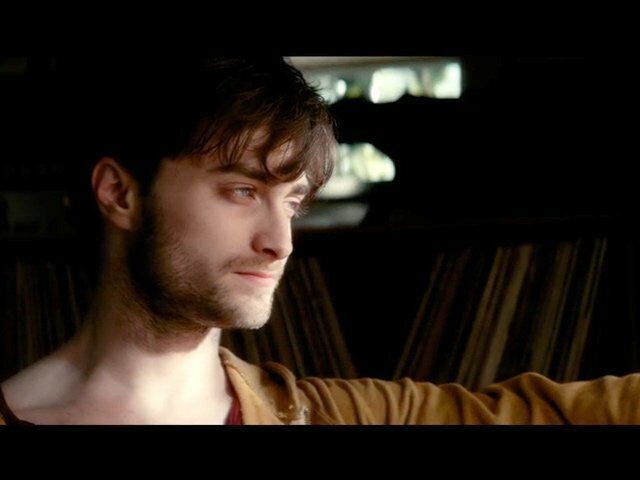 Since the release of the last Harry Potter film in 2011, Radcliffe has starred in such films as Kill Your Darlings and The Woman in Black. He also had a starring role in A Young Doctor’s Notebook and recently received positive reviews from critics for his role in BBC’s television film, Gamechangers. His schedule looks busy over the next couple of years with Imperium just one in a line of projects he is set to appear in. 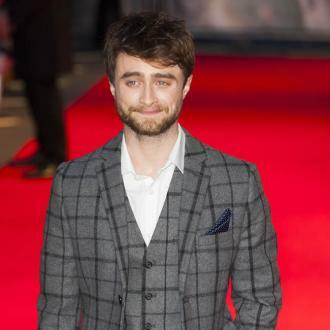 He has recently finished filming Swiss Army Man and is set to star in Brooklyn Bridge and Young Americans. 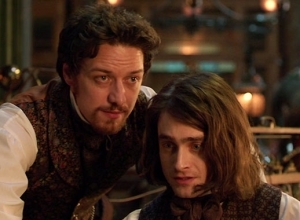 Radcliffe can next be seen in Victor Frankenstein, starring opposite James McAvoy. 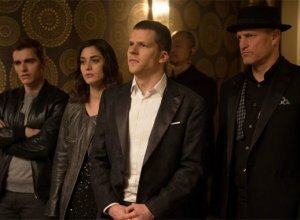 The film will be released on 25th November in the U.S. and 4th December in the U.K.